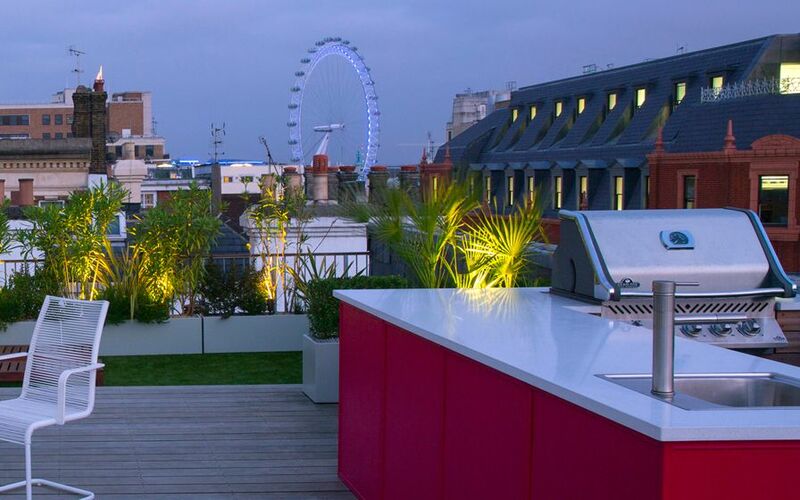 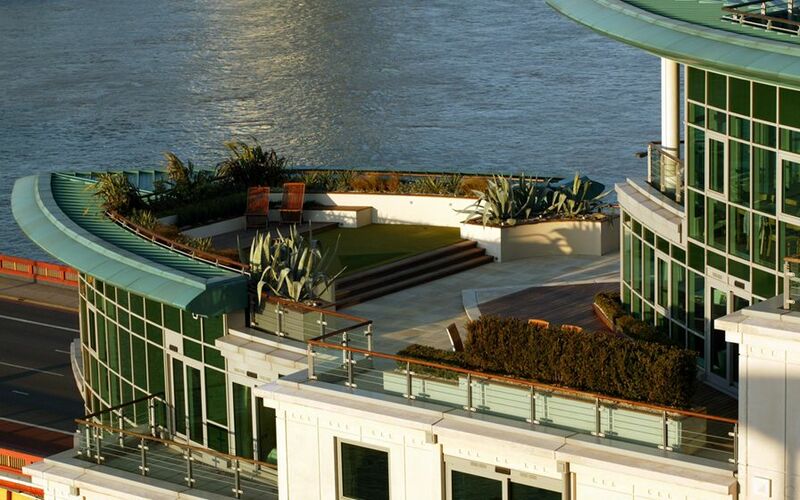 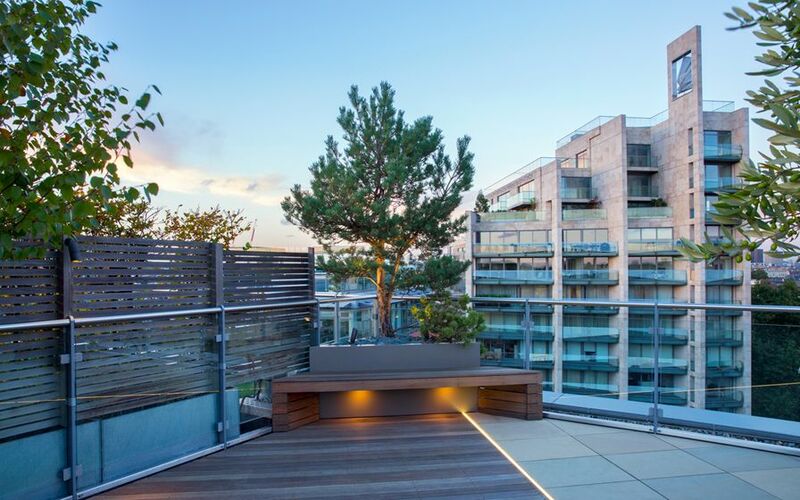 Every roof terrace project we design not only enhances our clients' city living immeasurably, but also augments our expanding portfolio with useful research, ongoing analysis and firsthand up-close details of London's enticing urban backdrop. 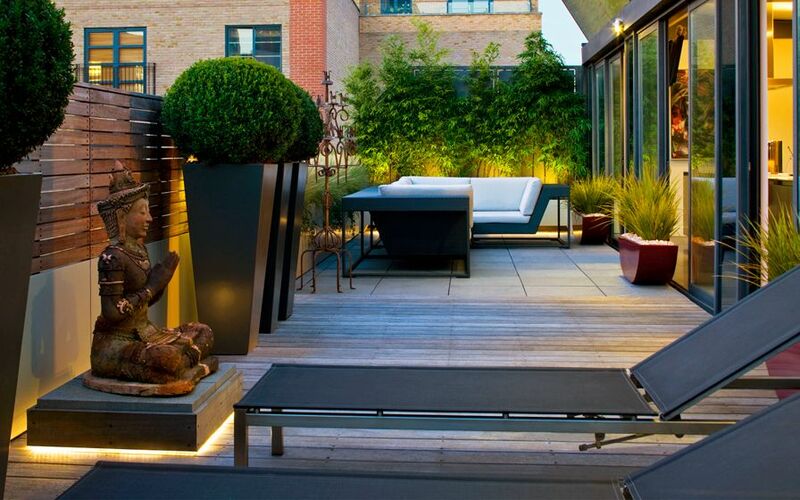 This prolific architectural study, impelled by uptempo roof terrace developments and their diverse site conditions, microclimates and clients' aspirations, highly articulates the prospects of a loftier and more ecological garden lifestyle with fresh design ideas, lateral concepts and cutting-edge technological insight. 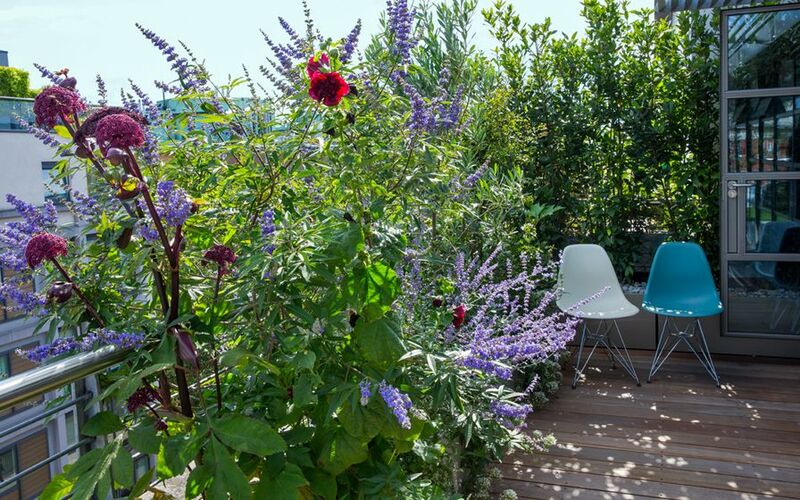 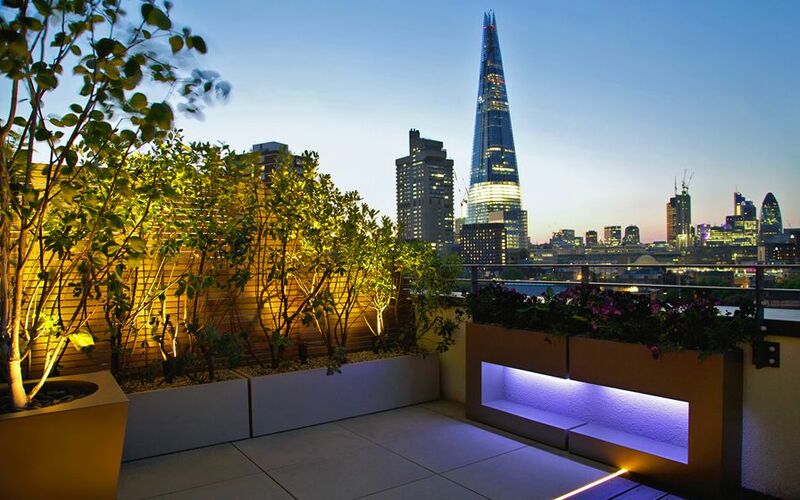 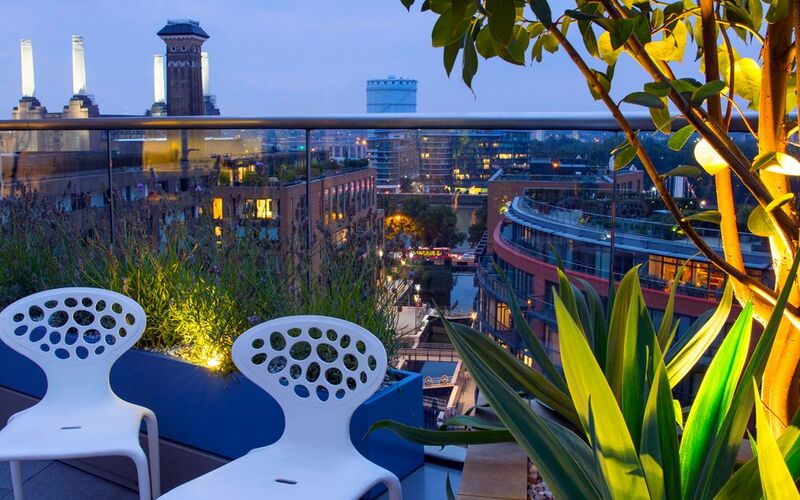 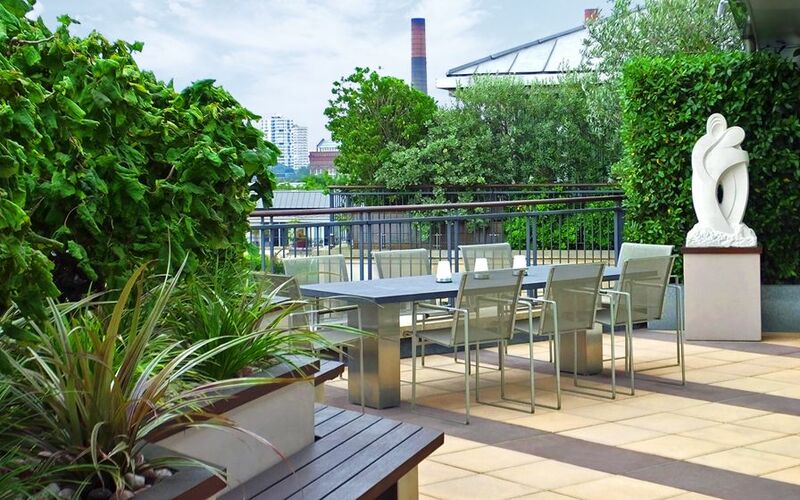 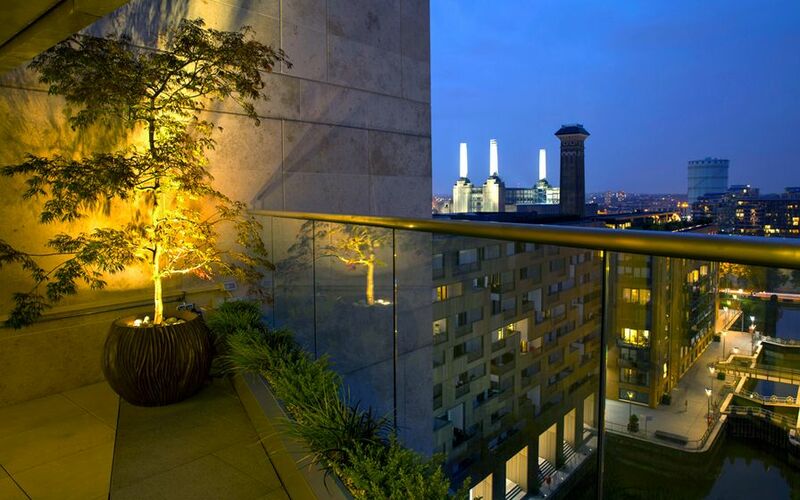 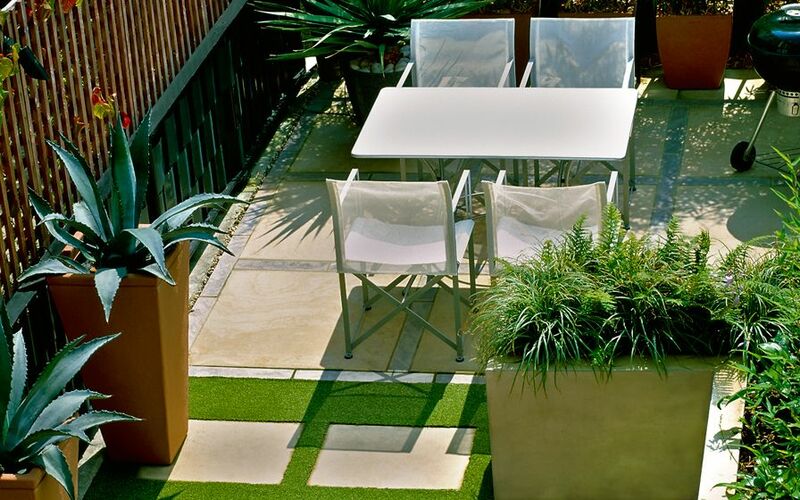 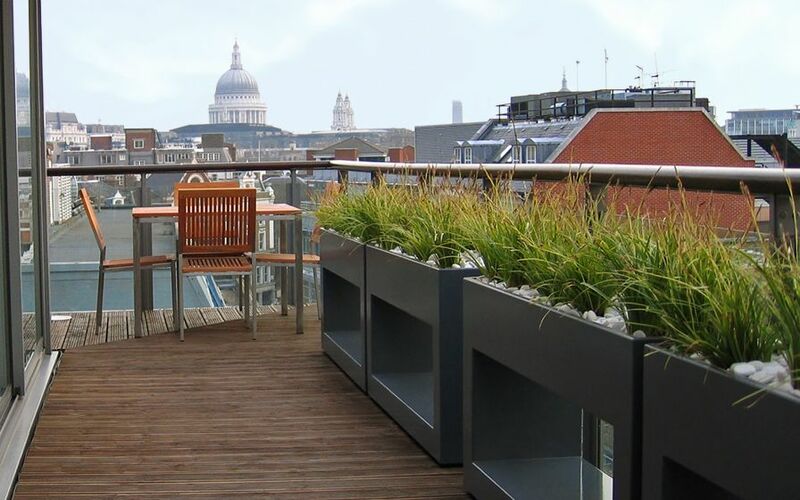 In this roof terrace blog, we take you through our top case studies, their design elements, construction pics, planting schemes and locations – abound with inspiration and expert know-how.